The Chamber's Existing Business & Industry Work Group is holding their first Industry Tour of 2019 at The Shelby County Career Technical Educational Center (CTEC) in Columbiana at 9:00AM on February 12. 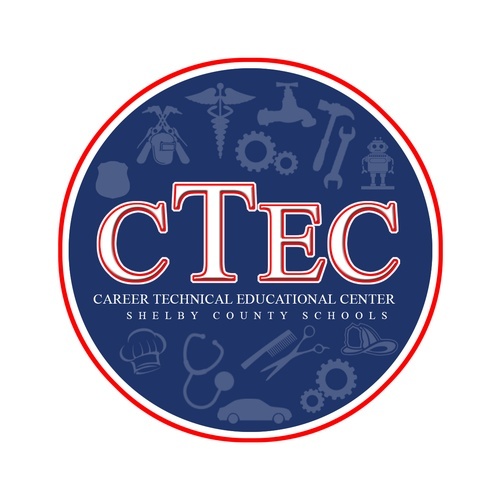 CTEC serves seven different high schools in the Shelby County school district. The center provides work-based training and skills in its eleven different programs for high school juniors and seniors: Automotive Technology, Biomedical Science, Collision Repair, Construction, Cosmetology, Culinary Arts, Healthcare Science, Plumbing, Public Service, Robotics and Manufacturing, and Welding. Participants will meet on site at 701 Highway 70, Columbiana, AL 35051. Reservations are requested to assist in preparation. Register online at www.shelbychamber.org or contact Jackson Pruett at jackson@shelbychamber.org or 663-4542 ext. 104 by noon on Monday, February 11.